© Charles Cormier. All rights reserved. 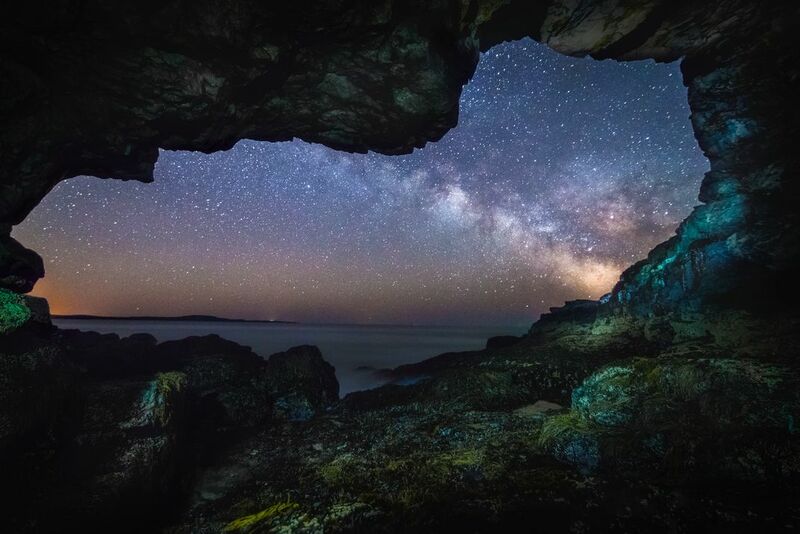 The Milky Way Galaxy shines through the entrance of Anemone Cave in Acadia National Park in Maine. 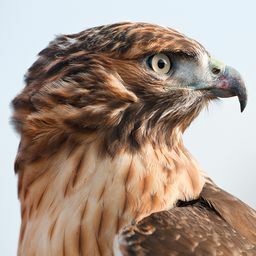 Date Uploaded: Sept. 18, 2017, 9:01 p.m.